This item has been discontinued by the manufacturer in favor of LNCS sensors. Please call us at 800-920-9919 so we may discuss your options. 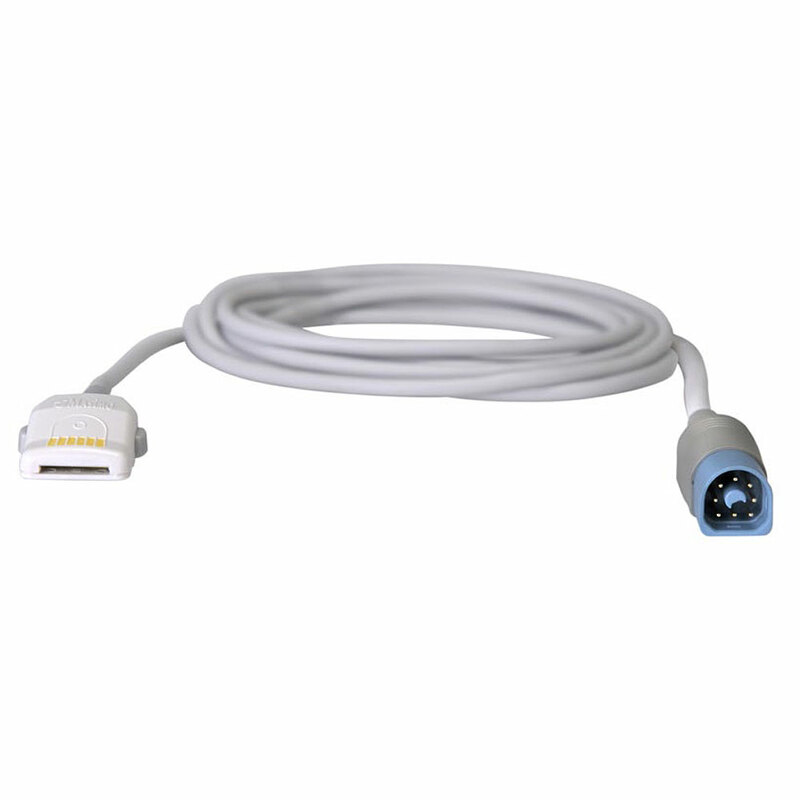 Philips Adapter Cable for Masimo LNOP Reusable & Disposable SpO2 Sensors. 3.6 meter cable length.